Multiplexed assay chemistries provide for multiple measurements of cellular parameters within a single assay well. This experimental practice is not only more cost efficient, but also provides more information about a compound or treatment. The ability to combine the activity profiles within the same sample provides a level of normalization not possible with parallel assays. 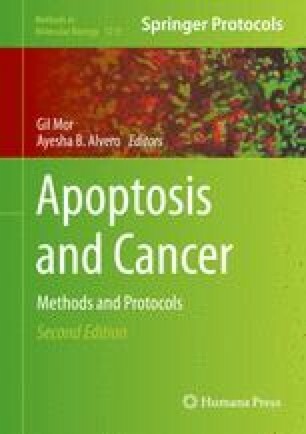 Furthermore, multiplexing caspase activity assays with viability and/or cytotoxicity assays can support conclusions regarding cytotoxic mechanism and provide normalization, which may help correct for differences in cell number.